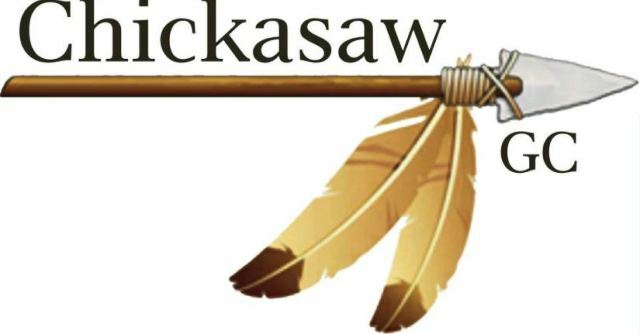 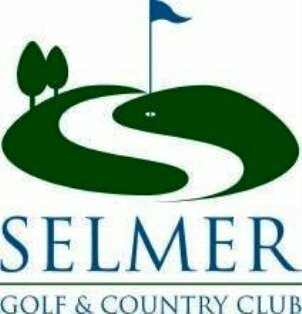 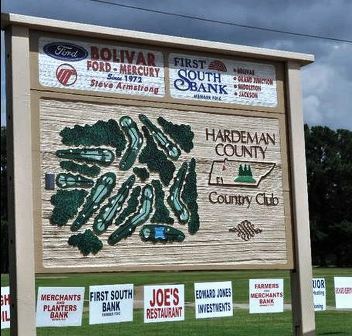 Chickasaw Golf Course, originally named Bear Trace At Chickasaw, is a Public, 18 hole golf course located in Henderson, Tennessee. 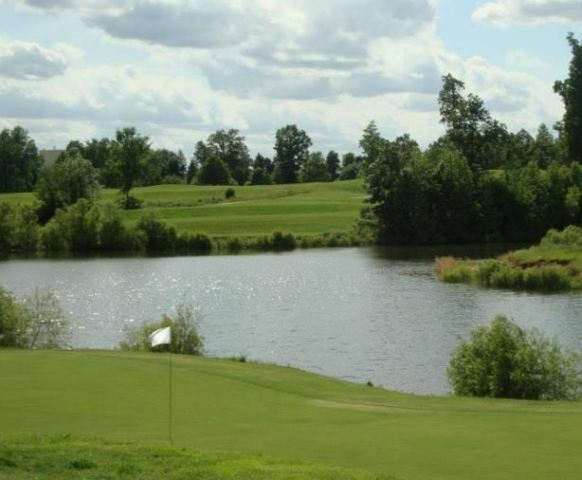 The course first opened for play in 2000. 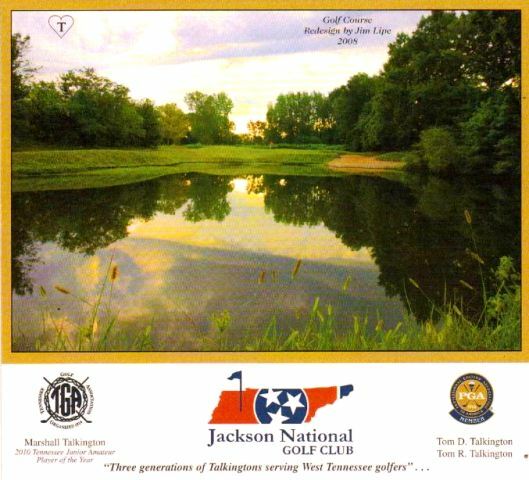 Jack Nicklaus was the course architect.  The course closed for several years, reopened in 2015. 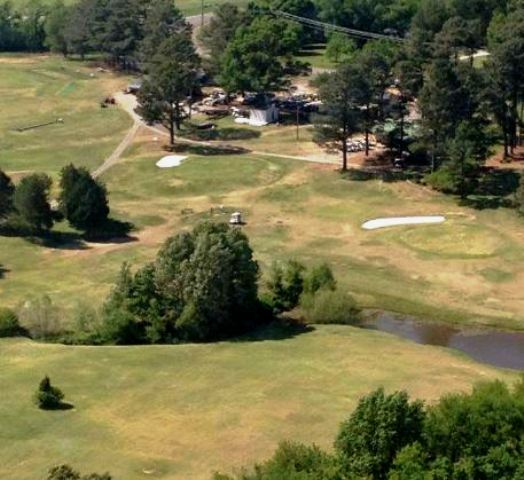 The course has undulating fairways and plays over Piney Creek, assuring that the heavily wooded course will provide a scenic and challenging round for golfers of all handicaps. 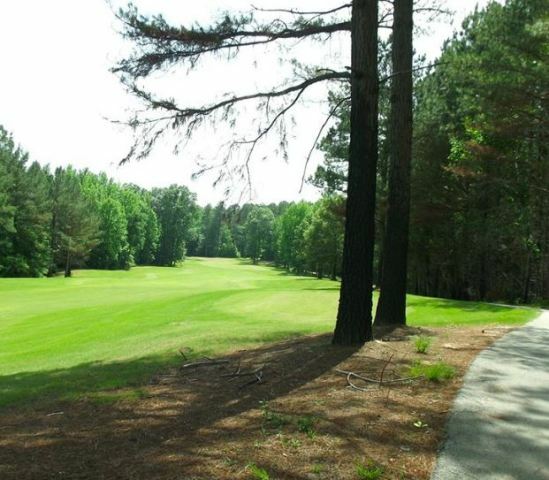 The fairways are mostly wide with tall trees lining the edges but it takes a mis-hit for them to come into play. 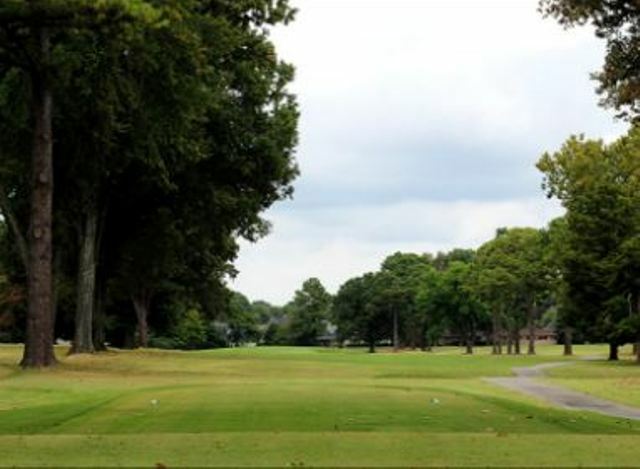 These fairways cut from trees gives separation from other fairways and the feeling that your group is the only group on the course. 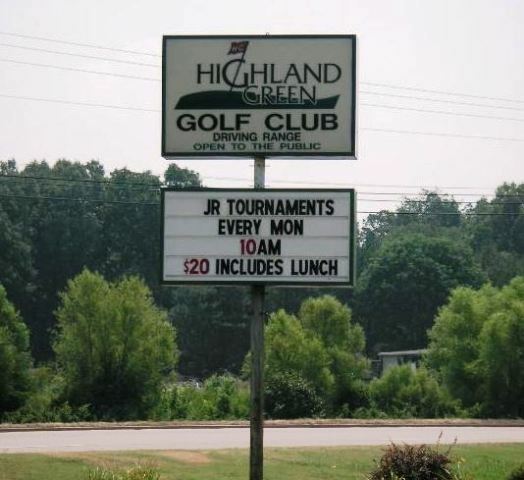 The greens are firm and roll true.